It's always time to talk about Java, right? 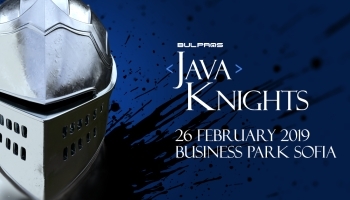 Save the date for the 2nd edition of Java Knights and join us for another great evening of inspiring Java talks, craft beer, and friendly networking! This time we will welcome you at our brand new office in Business Park Sofia. So, come and be the first to see BULPROS’ modern tech home! All Java and beer enthusiasts are welcome! >>> Any friends with Java powers? Bring them to the event! You can also refer them and earn up to 5000 BGN here: https://raf.bulpros.com/#refer_a_friend! 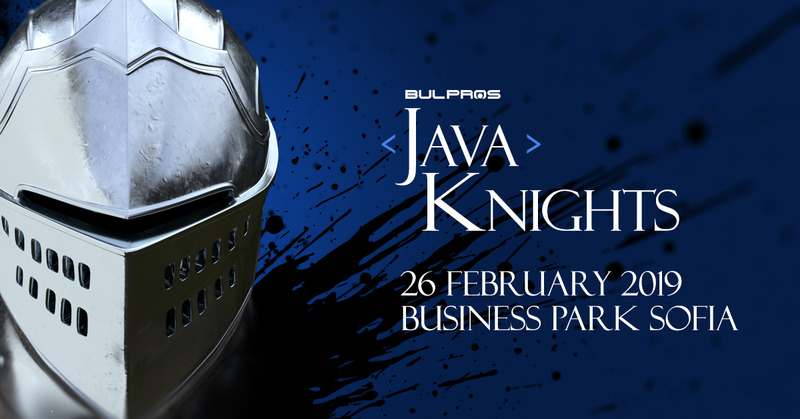 Java Knights is an event made by developers for developers and powered by BULPROS. BULPROS is the biggest IT company founded in Bulgaria and one of the fastest growing technology companies in Europe. We started our business with 5 people, and we are currently a team of more than 1200 experts, working across 19 offices, located in Europe and North America.